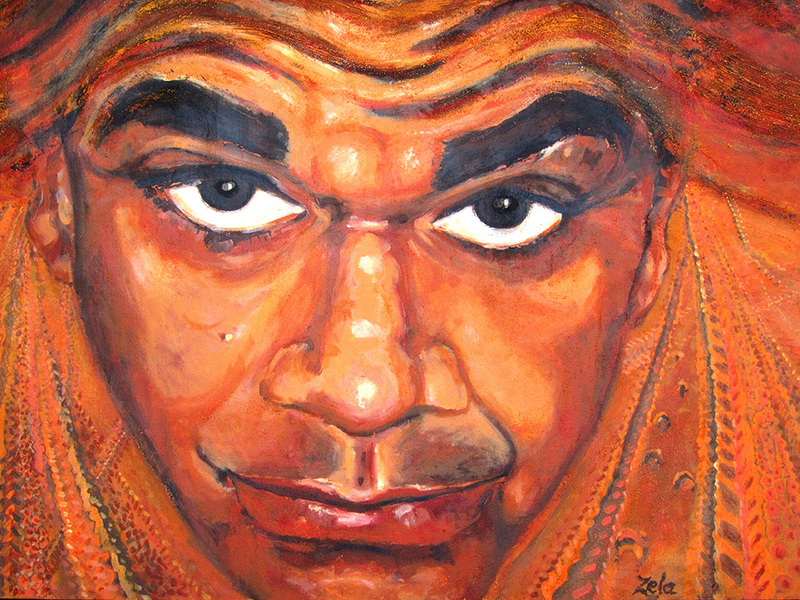 Zela has a wide range of artistic skills which she can combine to suit various settings and requirements. These include painting (various media), drawing, basketry and weaving, textiles (especially felt), claywork, photography, graphics and printmaking. Her biggest passion is making paper from botanical sources and casting paper into 3D artworks. She has won numerous awards and is an active member of the arts community both locally and on a broader stage. One of Zela’s great passions in recent years, which combines her love of art and science and environmental sustainability is paper-making. Zela gathers natural plant fibres during seasons of natural abundance. She processes them by labour-intensive, small-scale methods including cooking and pounding, with a minimum of additives. She also includes office waste, local earths, clays and water and makes her own additives by cooking plants such as okra, aloe vera and salad mallow. The papers are air-dried on felt cloths or on plaster moulds. Sir Ken Robinson has suggested that in today’s world, the sciences are valued more highly than the arts, but the transdisciplinary approach gets past silos of separated sets of knowledge. If we liken knowledge to a tapestry, every element, fabric, fibre and stitch must play a part in a harmonious whole. 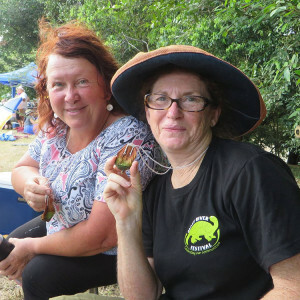 Zela and long-time friend, Joolie Gibbs, have been sharing an artist-in-residency at the Mary River Catchment Coordinating Committee. They have been exploring the visual possibilities of the organisms living in the Mary River system. Zela actively supports the protection of endangered wildlife. 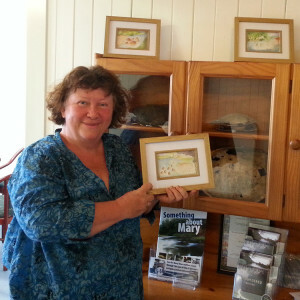 Her series of postcards of the Mary River Turtle (Elusor macrusus) was a successful fund-raiser for the campaign to save the Mary River from damming at Traveston Crossing in 2007-2009.